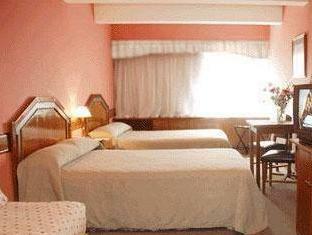 ﻿ Art Deco Hotel & Suites, Buenos Aires - SAVE ON AGODA! 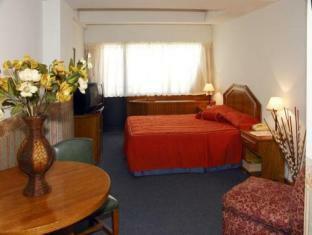 Have a question for Art Deco Hotel & Suites? 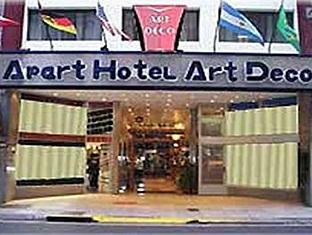 Set in the heart of Buenos Aires, the Art Deco Hotel & Suites distinguishes itself thanks to its envious location as well as its extensive list of facilities. 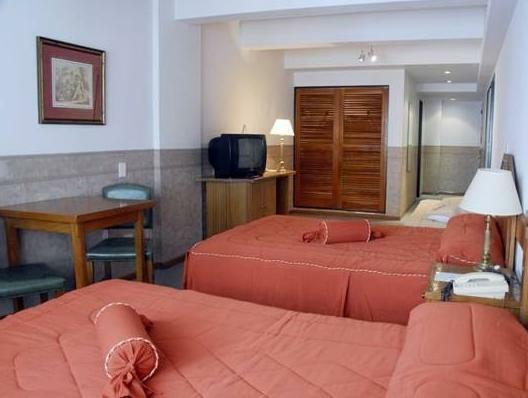 From here, guests are within easy reach of a number of tourist hotspots, including the Obelisco, the Colon Theater, and Julio Avenue. The Corrientes Avenue, where the vibrant nightlife of Buenos Aires can be experienced, is also just a stone’s throw away. As part of its facilities, the Art Deco Hotel & Suites offers a well-equipped business center as well as a spa, a sauna, a swimming pool, and a gymnasium. 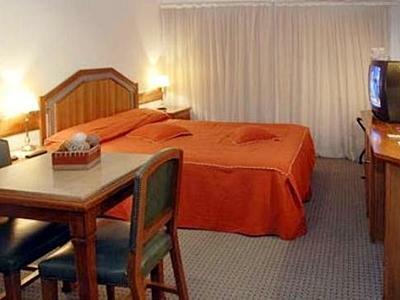 All things considered, it’s no wonder why the lovely Art Deco Hotel & Suites is a popular choice among local and international travelers to Buenos Aires. Please note that tickets for the gym with swimming pool, located 1 block away from the Hotel costs USD 10 per day, per person.